It’s no wonder, then, that an estimated 60 percent of Detroiters drive without insurance. That’s compared to 13 percent nationally. 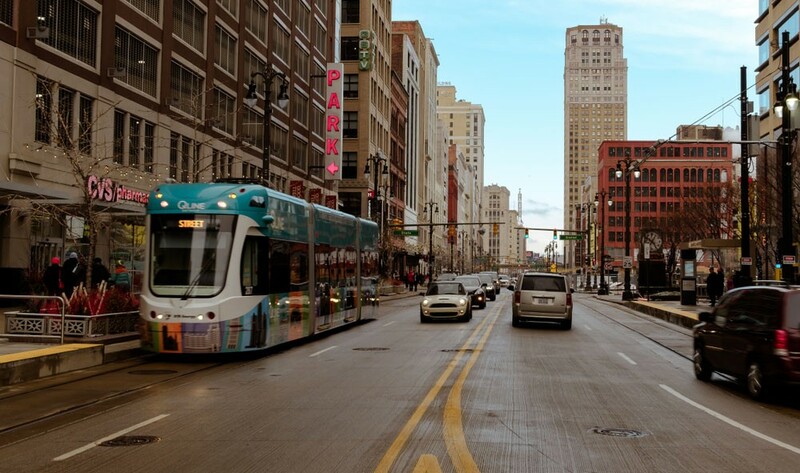 About a third of Detroiters don’t even own a car.